LSBCCTV & IT Equipment Repair, Maintenance, Installation Service. 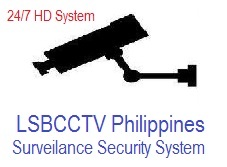 A team with expertise in CCTV installation, repair and maintenance services in the Philippines. 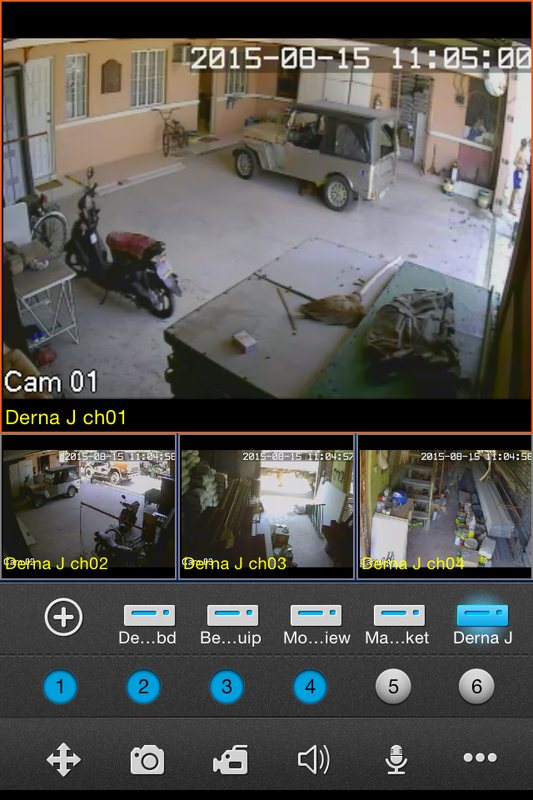 LSB CCTV Team provides quality service for the protection of your properties through quality surveillance system with our high quality analog or high definition pictures via fast cloud mobile viewing with your laptop, PC or tablet. Php 30,000.00 by order only. 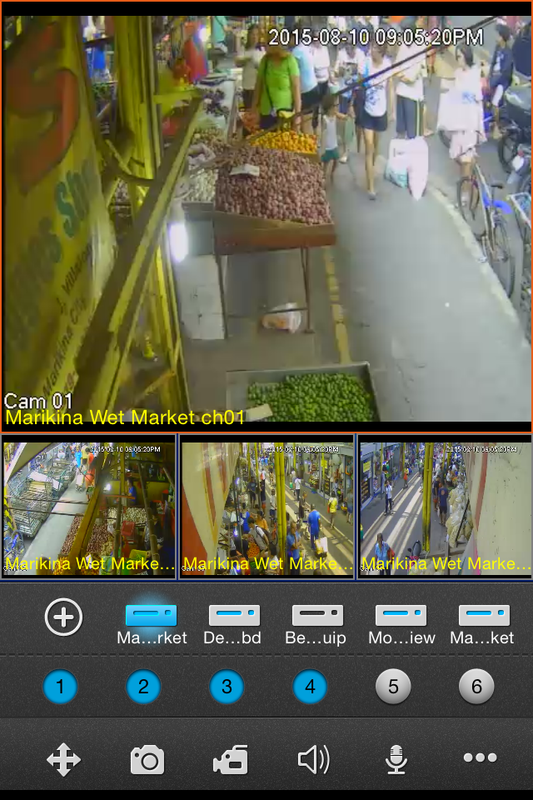 Sample - Fast Cloud Internet Remote Viewing (CCTV View). view from Tarlac City (remote) to Marikina City MM (main DVR). using ipad mini and pocket wifi. Actual Sample Caption for mobile phone. Installation of cctv call us for more information. repair of cctv (parts not included). Installation of cctv call us for more details. repair of cctv Php (parts not included). other than bulacan like manila, pampanga additional charge on site viewing. All Camera Have Spec: 800TVL to 1,200TVL 3.6mm IR colored Camera Day And Night Viewing for analog. All Camera Have Spec: 1mp to 3mp 3.6mm IR colored Camera Day And Night Viewing for HD. DVR Standalone Spec:H264 D1 realtime Recording Colored and sensor alarm detection for analog. We have other camera for you to choose. We can make another package or quotation for you. You Can Now Secure Your Business or House’s for high Quality CCTV Camera.